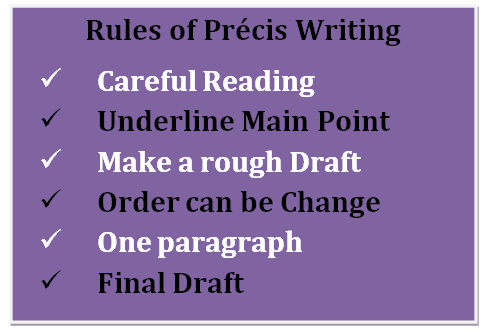 What is precis-writing | How to write precis-writing| Rules for precis-writing. This precis writing can be helpful for CSS exams and also for many other competitive exams and for students of any educational level. A précis is a just like summary and précis-writing means summarizing the passage. précis-writing is an exercise in compression. A précis is the gist of the passage or main theme of the passage expressed in as few words as possible. It should be lucid, succinct, and full(i.e., including all essential points), so that anyone on reading it may be able to grasp the main points and generate an effect of the passage summarized. 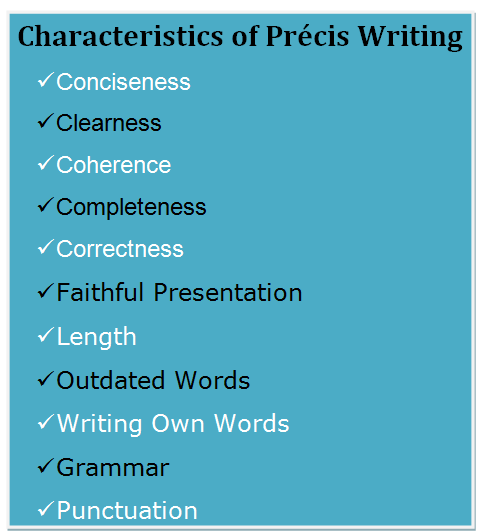 precis-writing must not be confused with paraphrasing. A paragraph should reproduce not only the substance of a passage, but also all its details, it will, therefore, be at least as long as, and probably longer than, the original. But a precis must always be much shorter than the original. It is intended to state only the main theme, Shorn of all unnecessary details, and that as tersely as possible. As the styles of the writers differ, some being concise and some diffuse, no rigid rule can be laid down for the length of precis, But so many are said, that a precis should not contain more than a third of the number of words in the original passage. 1).precis-writing is a very fine exercise in reading, Most people read carelessly, and retain only the vague idea of what they have read. You can easily test the value of your reading. 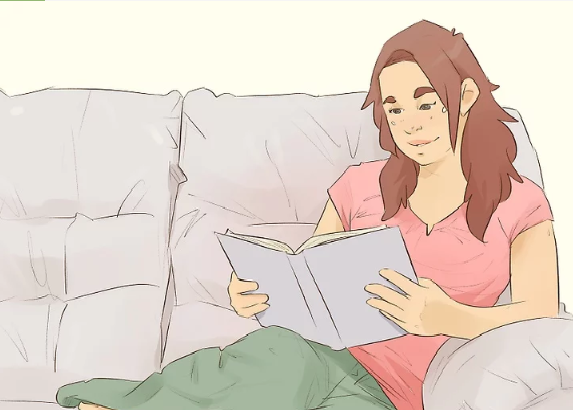 Read in your usual way a chapter, or even a page, of the book and then, having closed the book tries to put down briefly the substance of what you have just read. You will probably find that memory of it is hazy and muddled. Is this because your memory is weak? No; it is because your attention was not fully centered on the passage while you were reading it. The memory cannot retain what was never given it to hold; You did not remember the passage properly because you did not properly grasp it as you read it. Now precis-writing force you to pay attention to what you read; For no one can write a summary of and passage unless he has clearly grasped its meaning. So summarizing is an excellent training in the concentration of attention. It teaches one to read with the mind, as well as with the eye, on the page. 2). precis writing is also a very good exercise in writing a composition. It teaches one how to express one’s thoughts clearly, concisely and effectively. it is splendid corrective of the common tendency to vague and disorderly thinking and loose and diffuse writing. Have you noticed how an uneducated person tells a story? he repeats himself, brings in a lot of irrelevant matter, omits to from its proper placed what is essentially a drags it in later as an after-thought, and takes twenty minutes to say what a trained thinker would express in five. The whole effects are muddled and tedious. In a precis you have to work within strict limits, You must express a certain meaning in a fixed number of words. So you learn to choose your words carefully, to construct your sentences with an eye to fullness combined with brevity, and to put your matter in a strictly logical order. 3). So practice in precis-writing is of great value for practical life. in any position of life ability to grasp quickly and accurately what is read, or heard and reproduce it clearly and concisely means, is of the utmost value. for lawyers, businessman, and government officials it is essential. you must make up your mind from the beginning that precis-writing means intensive brain work. There is no easy shortcut to summarizing a passage. To tear the hurt out of passage means concentrated thought, and you must be prepared for close attention and hard thinking. (A) First read the passage through carefully, but not too slowly, to get a general idea of its meaning. If one reading is not sufficient to give you this clearly, read it over again, and yet again. The more you read it, The more familiar will it become to you, and the clearer be its subjects, and what is said about that subject. Ask your self “what is it I am reading? what does the author mean? what is his subject? what is he saying about it? Can I put in a few words the pith of what he says”? (B) usually, you are required to supply a title for your precis. This is a good stage at which o do this. Think of some word, phrase or short sentences that will sum up briefly the main subject of the passage. Sometimes this is supplied by what we may call a key-sentence. This key-sentence may be found at the beginning or at the end of the passage. (C) Further reading is now necessary to ensure that you understand the details of the passage as well as its main purport. Take it now sentence by sentence, and word by word. If the meaning of any word is not clear, look them up in a dictionary. Detailed study of this kind is necessary, because a phrase, a sentence, or even a single word, may be of prime importance, and the misunderstanding of it may cause you to miss the whole point of the passage. You should now be ready to attempt the writing of the precis, but be sure of the limits within which it must be compressed. If the numbered of words is given you, this is easy: but if you are told to reduce the passage to say, a third of its length, count the number of words in the passage and divide by three. The draft will probably be too long. In fact you may have to write out several drafts before you find to express the gist of the passage fully within the limits set. 1) The precis should be all in your own words. 2) The precis must be a connected whole. 3) The precis must be complete and self-contained. 4) it is only the gist, main purport, or general meaning of He passage which you have to express. 5) The precis must b in simple, direct grammatical and idiomatic English. you are not bound to follow the original order of thought to the passage to be summarized if you can express its meaning more clearly and concisely by transposing any of its parts. when you have made your final draft, carefully revise it before you write out the fair copy. Be sure that its length is within the limits prescribed. Compare it with the original to see that you have not omitted an important point. See whether it reads well as a connected whole, and correct any mistakes in spelling and punctuation, grammar and idiom. Then write out the fair copy neatly. prefixing the title you have chosen. 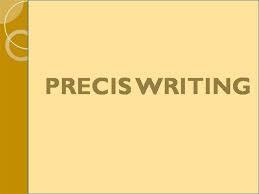 This is the quality which gives the precis its name because precis is written for the purpose of conciseness. The writer should compress the main message in the fewest possible words without any vagueness. A good precis is always easy to understand therefore the writer should write it in simple and clear words. 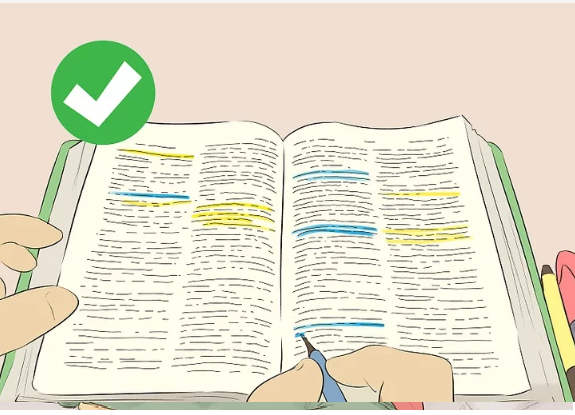 The basic aim of the precis writing is to convey the main theme of the passage across the reader so in order to achieve this aim the writer should read the passage twice and thrice for clear and vivid understanding. There is a coherence in a good precis. It means that each part must be related to other parts. In order to achieve the quality of coherence, words are combined with the help of, however, similarly, finally etc. An incomplete passage could not be called a precis. A good precis contain all the important points. The writer should ensure if all the important ideas are included in the precis. A good precis is correct in every aspect. An error of any type just like grammar, punctuation, and spelling is not included in a good precis. An excellent precis is always the reflection of the original idea. The writer does not include his own thoughts or ideas in it. A good precis is almost one-third of the original passage. Therefore the writer excludes all the unnecessary details from his precis. In good precis there is no place for outdated words and phrases. The writer takes maximum care to use current vocabulary. The writer of a precis does not borrow words from the original passage. He expresses everything by using his own words and idioms to short it. A good precis is always written in indirect speech. There is no mistake of grammar in it. The passage may be written in present or past tense. The use of idioms is also very useful. The use of punctuation makes the precis easy to understand. Therefore the writer should use these wherever necessary. The first step toward making a precis is to read the original passage very carefully. Of course, reading the passage once is not enough. A second reading will give you a clear idea o what is required to be summarized. The reader should underline all-important idea or key sentences in the passage and omit all the rest. write all these important ideas in a sequence it will become the first rough draft of your precis. The Order of the main idea can be changed it is permissible to re-arrange the ideas in the order that writers think better. A precis is written in the shape of a paragraph, not in loose sentences. In the end you should re-read and check if there is anything missing. If the precis exceeds its limits, you should revise it and exclude the unimportant points. The inclusion of essential ideas, and omission of non-essentials. 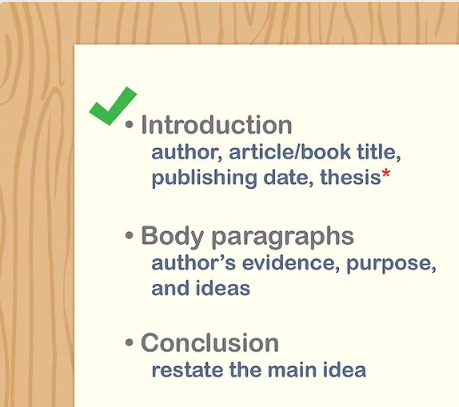 What is Essay writing and what are the characteristics of good Essay.